The Northwest School offers a Middle School basketball program that includes four teams in the 6th, 7th, and 8th grades. At the Upper School level, there are opportunities to participate for students of all levels on the junior varsity C team, junior varsity team, and varsity team. Our Middle School and Upper School programs devote time to individual skill development and the implementation of common team concepts used across the entire program. 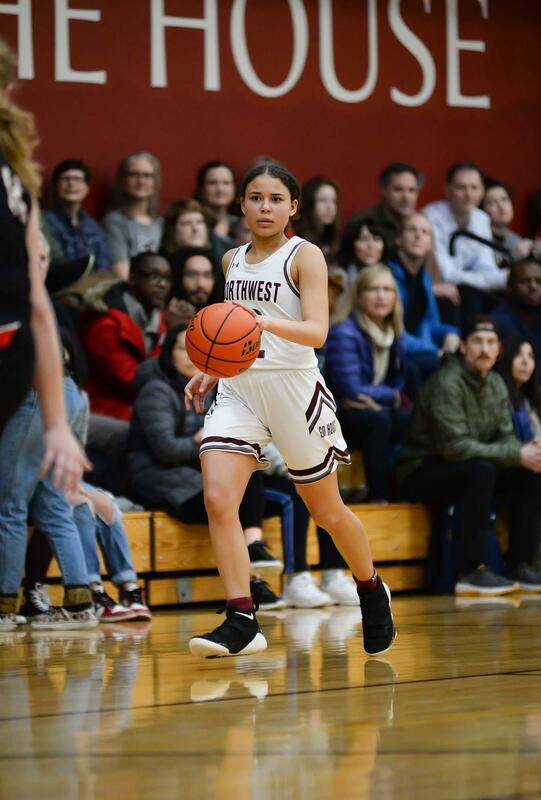 We aim for our students' basketball experience to be one of their most memorable and rewarding experiences during their time at the Northwest School. Our curriculum teaches students to empathize with their teammates and coaches, to support their teammates in times of adversity, and to develop the ability to hold themselves and others accountable in a positive and respectful manner. At the core of our program, we hope students gain an appreciation for the joy and satisfaction that comes with the success of the team. 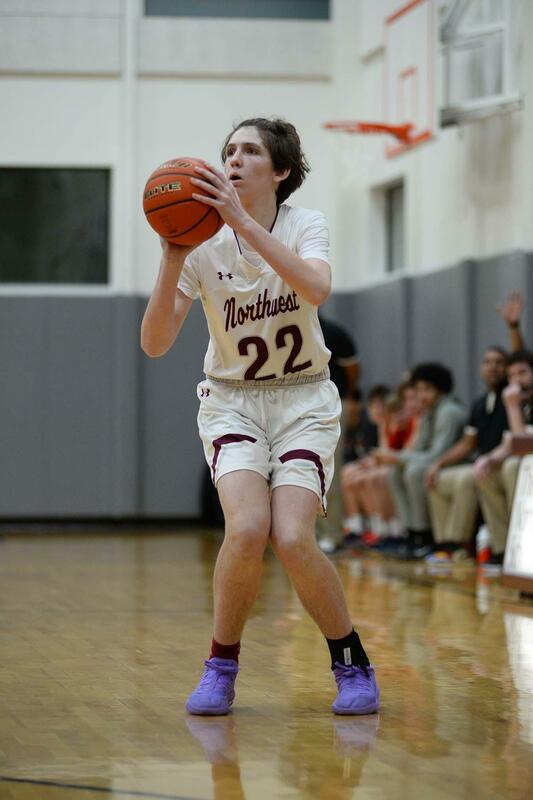 We are excited with the direction of the basketball program as the Varsity team is coming off the most successful season in school history, in which they went 18-2 during the regular season and finished with 20 wins. The team captured their second consecutive Boys Basketball Emerald City League Championship, posting an 11-1 league record. Other highlights of the season include three students named to the Emerald City All-League teams, including the League MVP, a 13-game win streak, and victories against two 3A Metro League opponents. The season culminated with the program’s second consecutive 1A state basketball tournament appearance at the Yakima SunDome, where the team won two games, went to double overtime in the semifinals against the No. 1 ranked team in the state, and proudly brought home the 5th place trophy. For any questions in regards to the upper school basketball program, please contact Varsity Head Coach Troy Miles. Follow the boys basketball program on Twitter at @NWSBBasketball. We believe competitive basketball is a great learning experience and opportunity for individuals to work hard together for a common goal. We are a family, with everyone supporting each other completely on a daily basis, through the inevitable ups and downs. We give our all for the team and for each other. We expect participation in our basketball program to be a highlight of a player’s high school experience at Northwest. Northwest Girls Basketball currently fields a varsity and a junior varsity team. We also have 3 Middle School teams that focus on individual skill development as well as progressive advancement in team concepts over the course of 6th-8th grade. We are excited about the progress and direction of our program as our players and coaches are committed to the work that leads to individual and collective improvement and achievement. We finished 4th out of nine teams in the Emerald City League in 2017-2018. We have eight returning varsity players, a great group of girls who were on the junior varsity team, and we’re excited to welcome our incoming 9th graders into the program. For any questions regarding the program, please contact Varsity Head Coach Ed Baran.